Indoor maps help to create a more convenient and pleasant visitor experience whether you are inside of shopping malls, airports, college campuses, hospitals, museums, business campuses, conferences venues, and many more. Nowadays we can hardly imagine going to any place without relying on technology. With indoor maps in your smartphone you don't get lost looking for booths in events or boarding gates in airports and you have more time to discover new points of interest in places like museums and shopping malls. 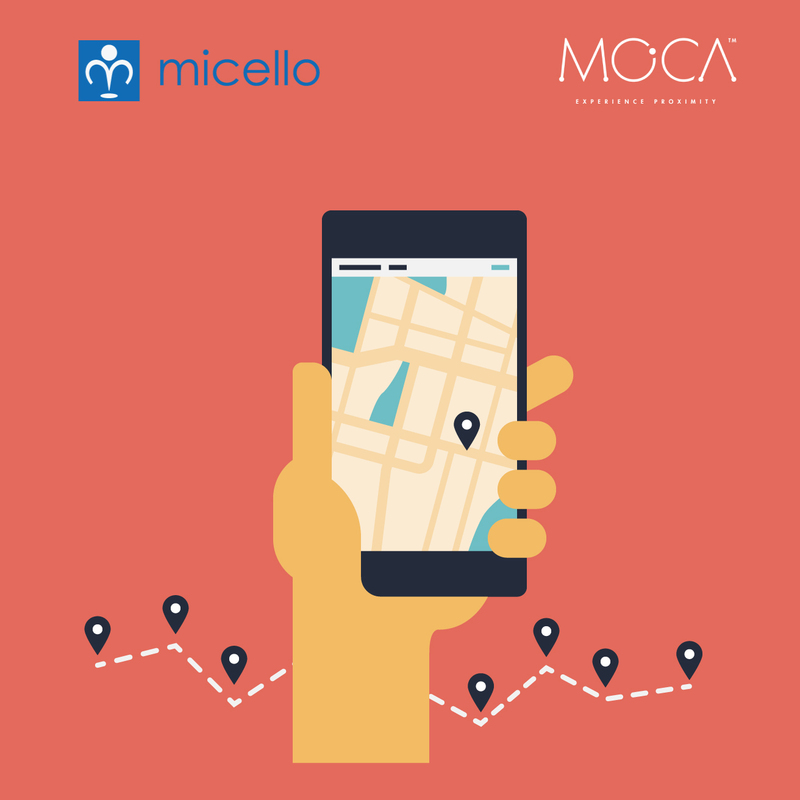 We are very glad to announce our partnership with Micello, Inc., the leading global provider of indoor maps. Through this agreement, our customers will be able to use Micello indoor maps on our platform at venues and big-scale events. 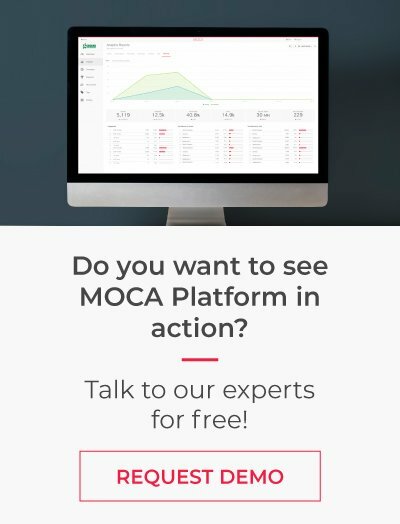 The integration will enable our customers to quickly set up Micello's indoor maps in MOCA, place beacons over map, deliver location-based marketing campaigns to mobile users, and view real-time analytics. 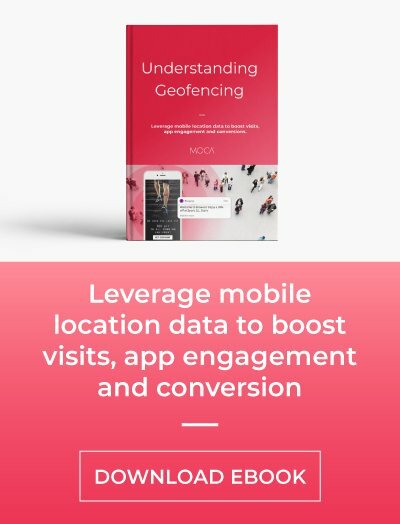 As a result of this partnership, venues and event organizers will be able to enhance visitors experience by taking advantage of proximity marketing and indoor mapping as it happened during Mobile World Congress 2016.  Download our success case here. You can also read about the official announcement online from here.